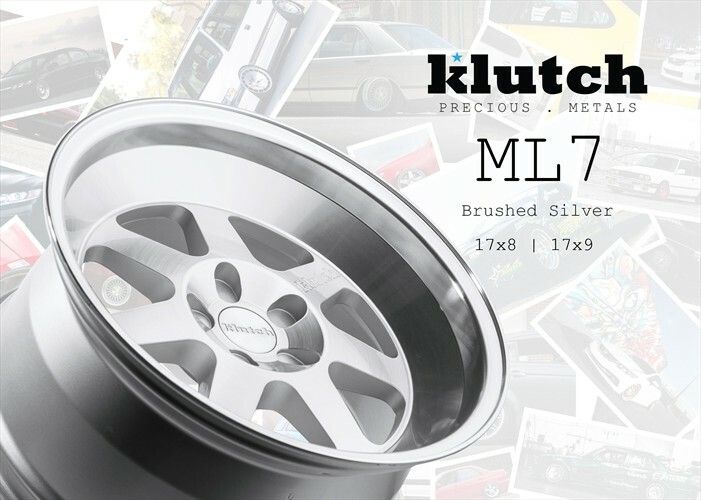 Get the stance you have always wanted with these Klutch ML7s. 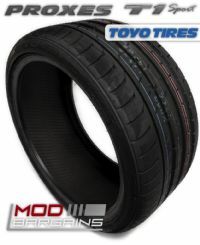 These will add the perfect amount of class and shine to to your VW! You can finally get that look you've been longing for.